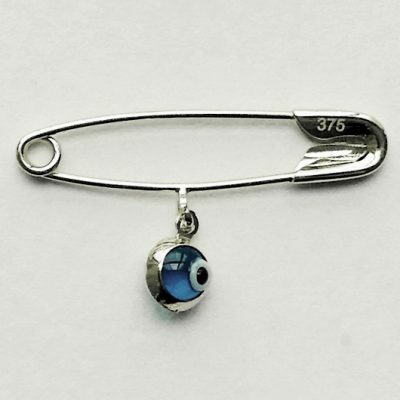 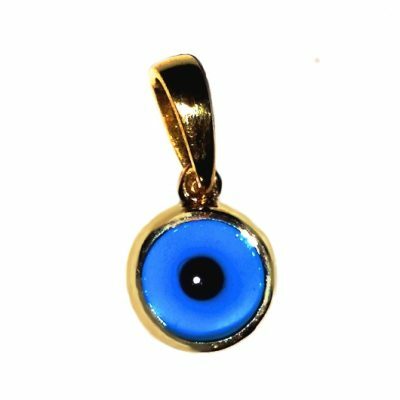 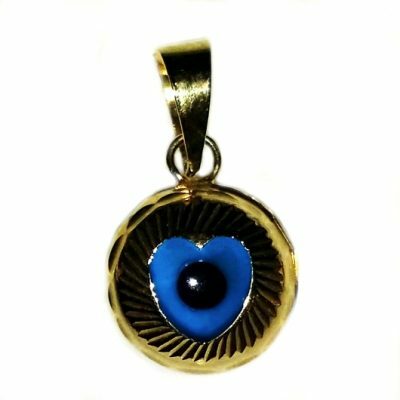 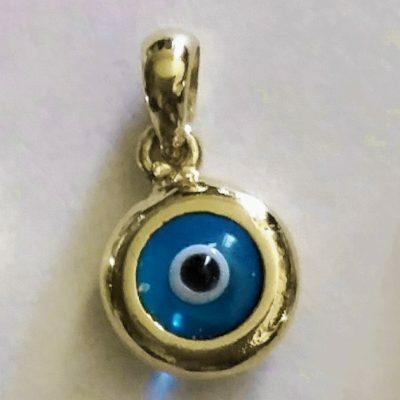 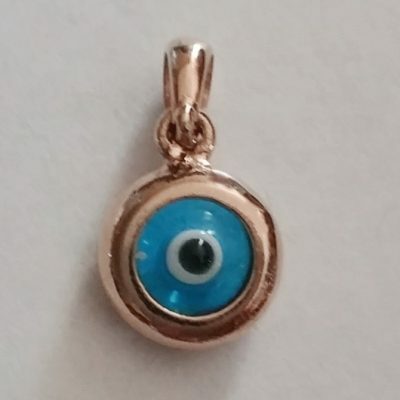 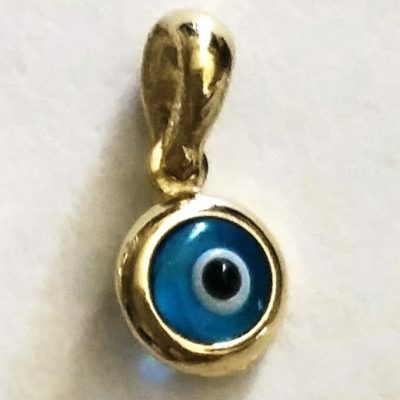 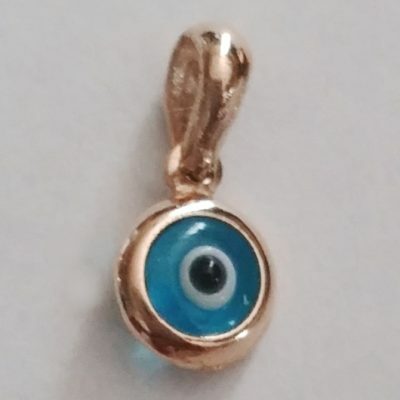 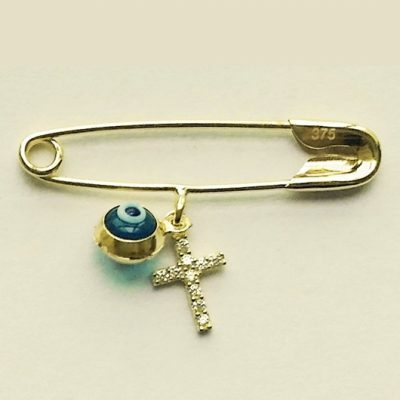 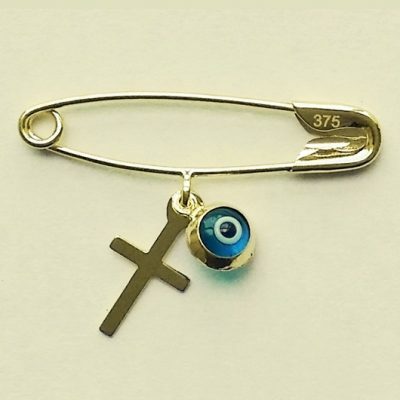 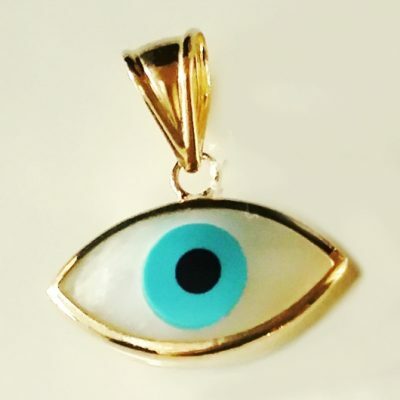 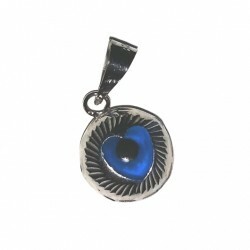 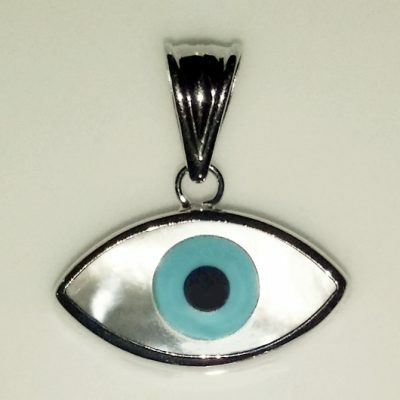 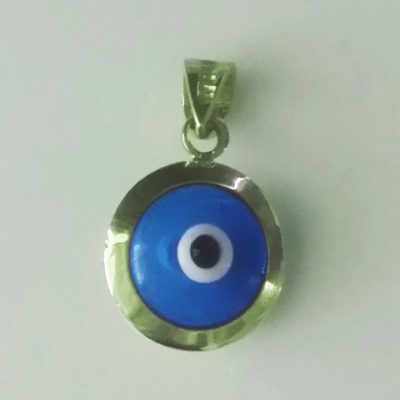 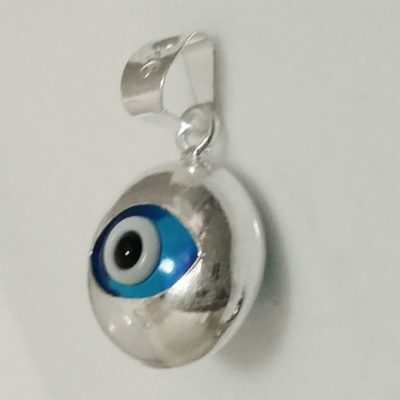 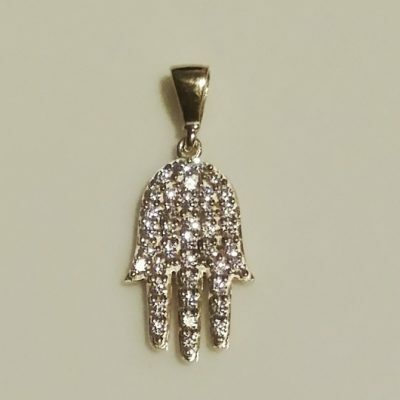 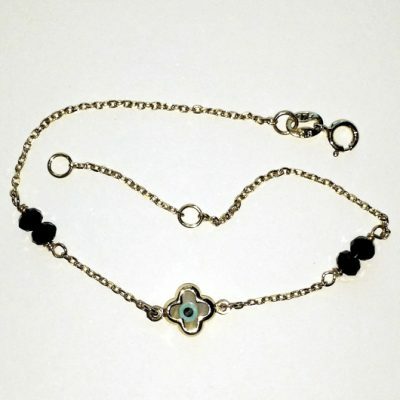 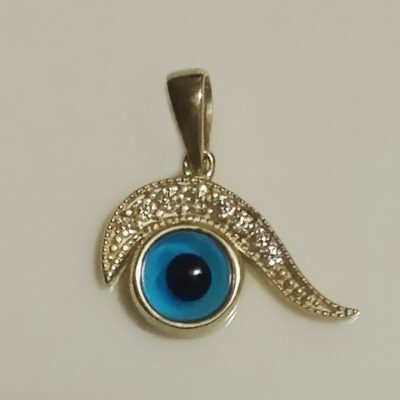 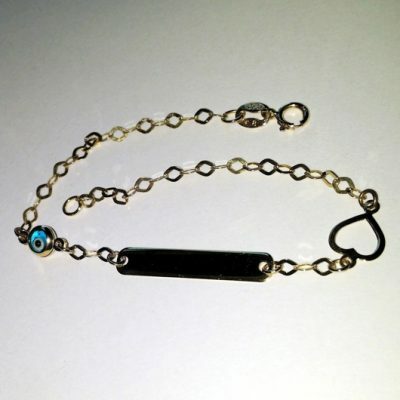 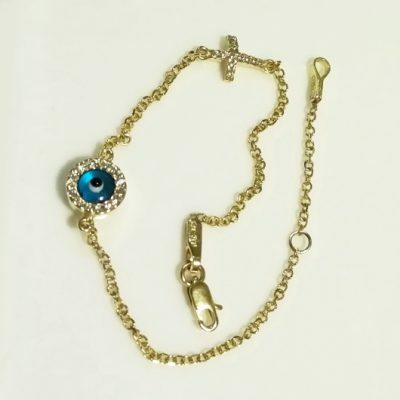 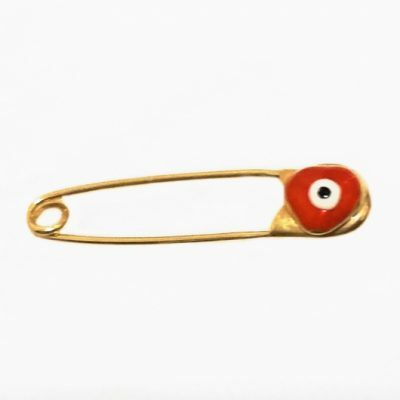 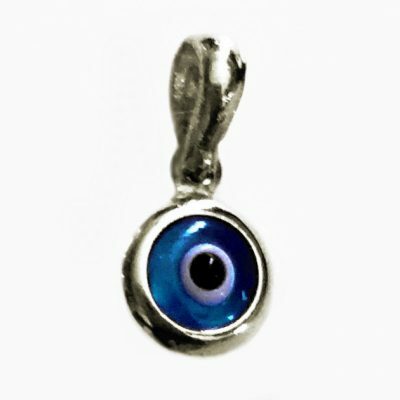 Evil eye hamsa protection jewellery for you and your family. 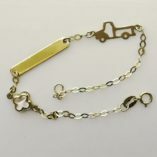 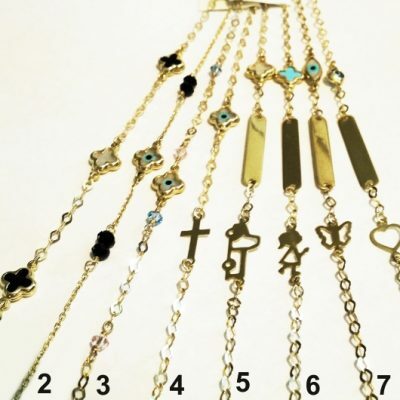 This beautiful range of bracelets, pendants and charms are made in 9ct Gold. 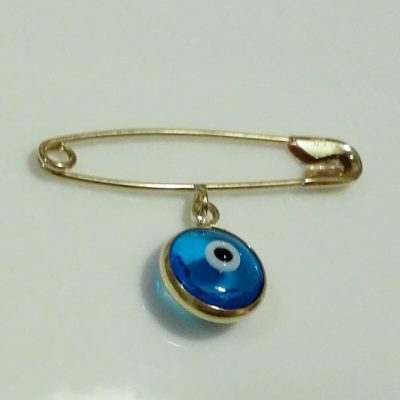 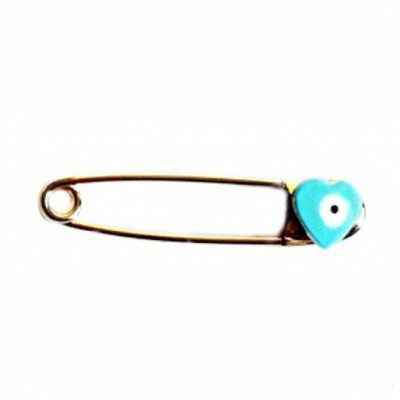 The stock is made in Italy, Greece or Turkey. 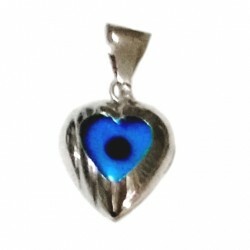 Beloved Treasures was formed more than 3 decades ago in 1984 originally trading in Melbourne. 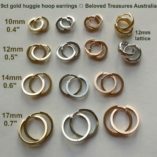 The website was relaunched in 2012 as an online business and the office is now located on the Gold Coast in Queensland. 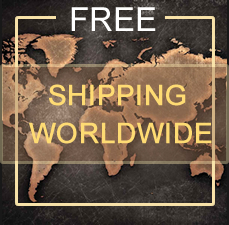 Due to the overwhelming positive feedback by the International community over the past 3 years, we have upgraded the website to one that is mobile, tablet and user friendly. 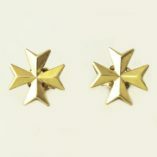 Thank You to all our customers. 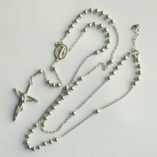 Copyright Beloved Treasures, All Rights Reserved.